Your home’s exterior says a lot about the rest of your home. It sets the stage for your home’s curb appeal, which in turn dictates a lot of its value. A well-kept, stylish exterior can set off a lot of issues on the interior, as well as make your home stand out within your neighborhood. 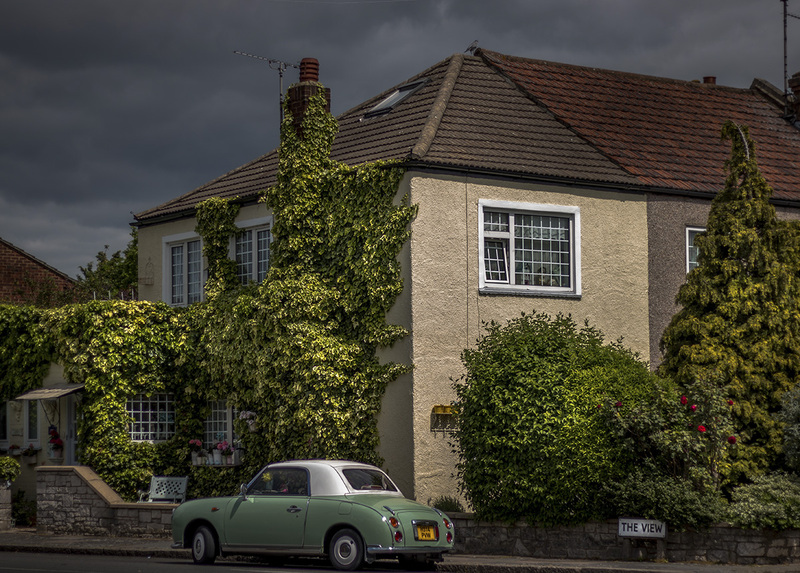 And while once upon a time, many homes within one area may all have had the same type of siding, roofing, and trim, many homeowners are now choosing to set their homes apart a bit more. Instead of simply sticking to horizontal Dutch lap siding and an asphalt roof, today’s homeowners are branching out to find exterior home designs that complement their home’s architecture and their living area. No matter what type of architectural style your home has, there are generally several different house siding styles to choose from. In general, nearly all home designs have been turning toward a more natural and organic appearance of late. In other words, lots of natural stone, texture, and wood stains are gaining in popularity in all styles from Craftsman to Colonial. Beijing is a complex diversified metropolitan, where everyone attempts for a small sense of belonging and identity. Even troubled by life stress as well as the Fog days they still went ahead. While the longest time of a day people spend is in office. 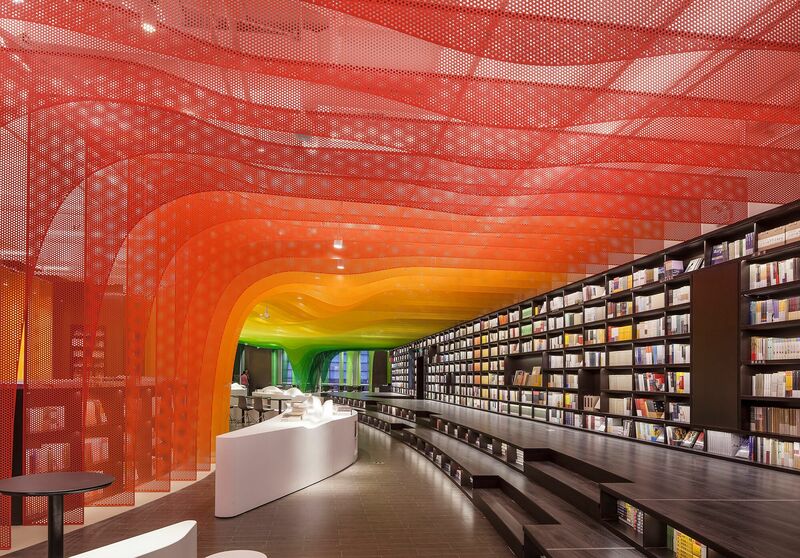 Function is decoration, which divides the space. 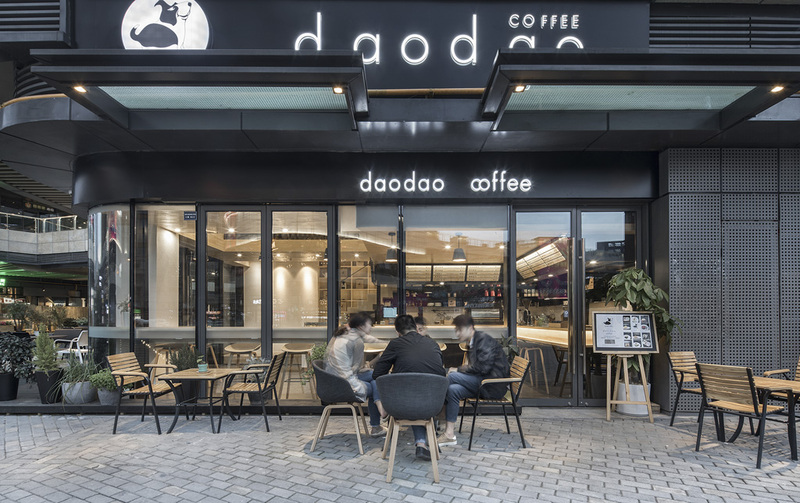 Daodao Coffee locates in the center of Intime City Commercial District in Chengdu. The total area of this two-floor cafe is around 65 square meters. And the designers tried to make it an ideal space to relax. It took three years to complete the design of House W with numerous redesign and adjustments in between. 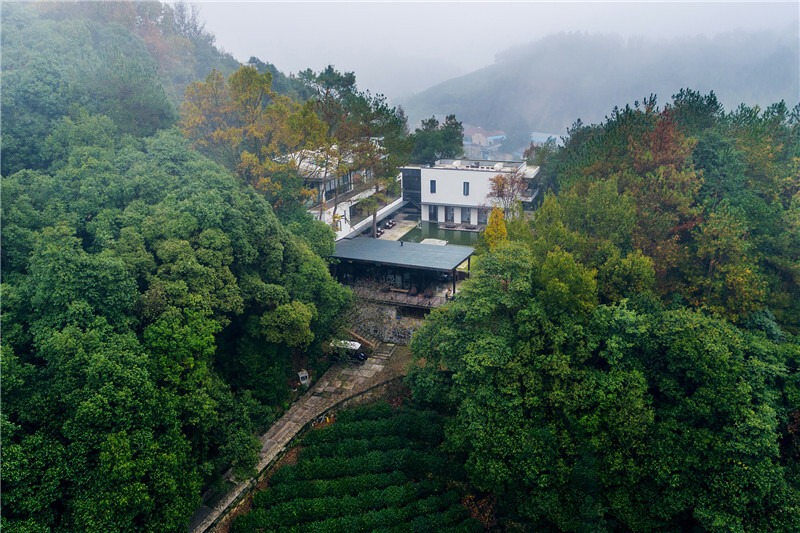 Atelier About Architecture has invested great effort and the process witnessed its own growth. 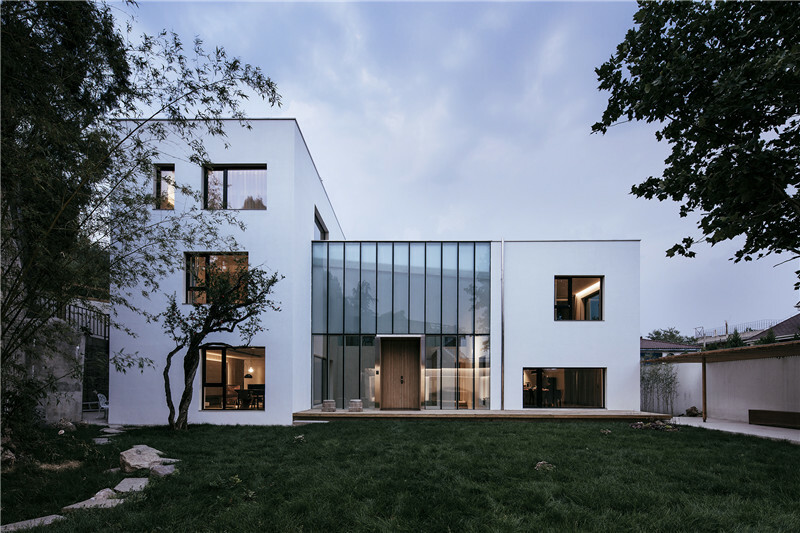 As the owners of the project, the architect duo was playing as both Party A and Party B during design, and the key is to clarify the expectations on living and to solve possible problems with absolute sincerity. The HVAC – or heating, ventilation and air conditioning – sector, is having a good year on a company-wide basis and from a technology perspective too. Of course, the summer is a good time to look at the industry, as most architects and construction firms will be regularly reminded about the importance of having the best HVAC system you can get. It’s also worth pointing out that the industry has performed well across the whole of 2017 so far – not just over the warmer, summer months. That’s thanks to an improvement in HVAC technology. And that’s something architects could inform their clients about. Desai Chia Architecture designed this loft for a photographer who was seeking a serene live-work environment. 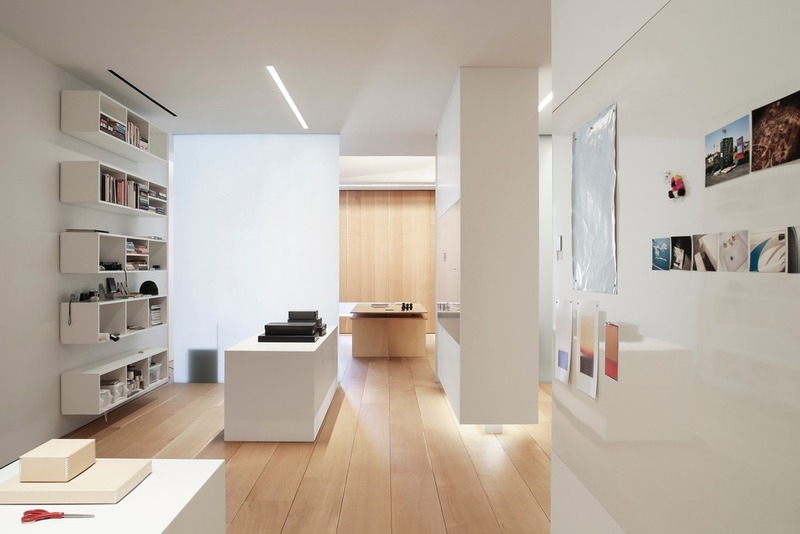 The 5,000 square foot industrial space was fully renovated to include a library/reception area, living and dining areas, a kitchen, a photo studio, two bedrooms, two bathrooms, a powder room, and ample storage space.